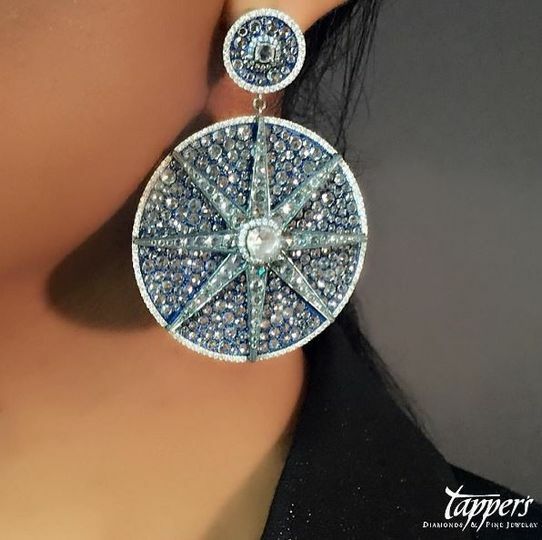 Tapper's is a family-owned business that offers an exquisite collection of fashion and fine jewelry, loose diamonds, engagement rings, luxury watches, and services. 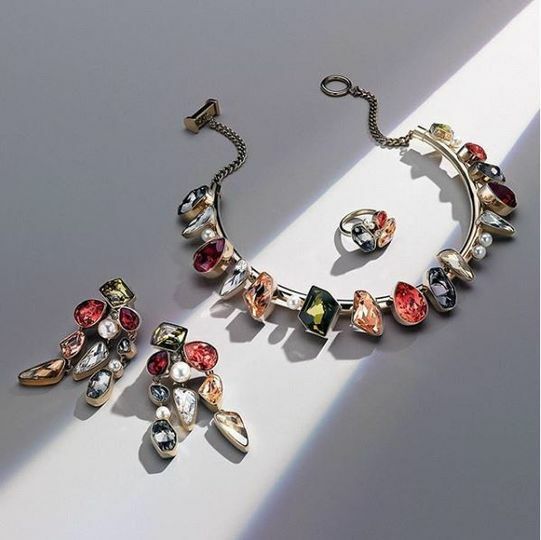 Top brands include Rolex, Tudor, IWC, Panerai, Jaeger LeCoultre, Cartier, Shinola, David Yurman, Mikimoto, and John Hardy. 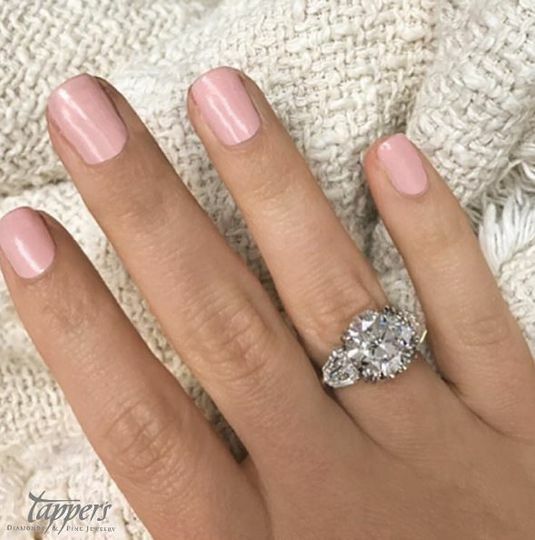 Tapper's offers the largest selection of engagement rings in Michigan. 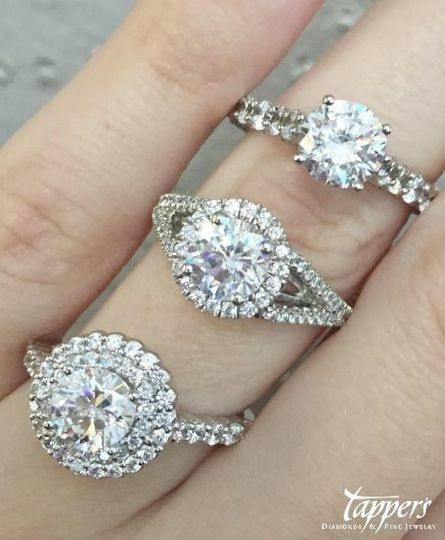 Voted the Best Place to Buy an Engagement Ring by the MetroTimes, and Best Rings by Channel 4. Worked directly with Mark Tapper. He was the best! His staff is great, always friendly and very helpful. We can go into any location and get my ring shined up right away. We got a great deal on my engagement ring and will only be using them from now on for all future purchases. Doesn't get any better than Tappers. 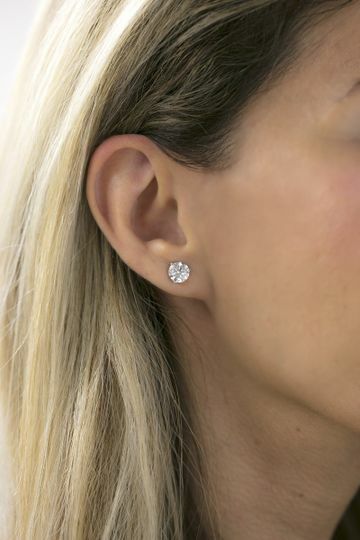 Customer service, quality of diamonds and jewelry cannot be matched. 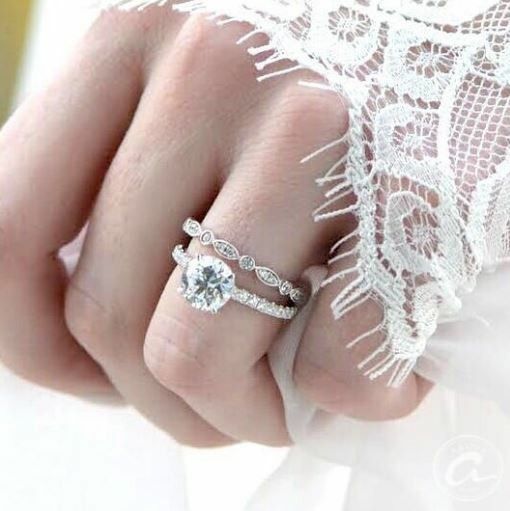 Thanks to Pearl for finding the best rings possible. 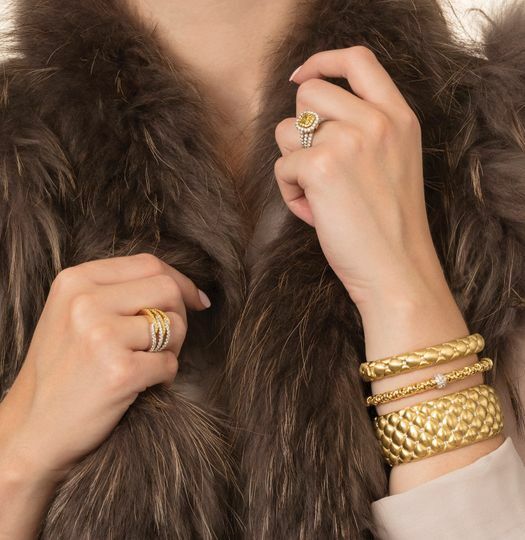 Every piece of jewelry that my family will ever buy will be from here! I get constant compliments on my ring, all thanks to Tappers! The staff at the West Bloomfield store was extremely helpful. We came back quite a few times before making a decision and they were always excited to see us, and never rushed us or made us feel obligated to purchase anything. 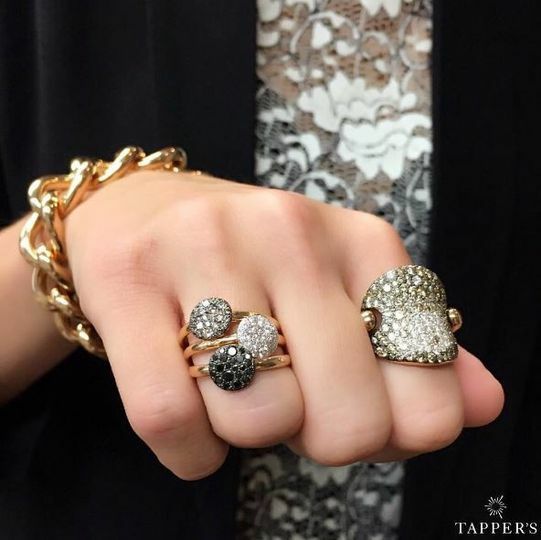 Tappers made buying a ring a fun and comfortable experience for us. 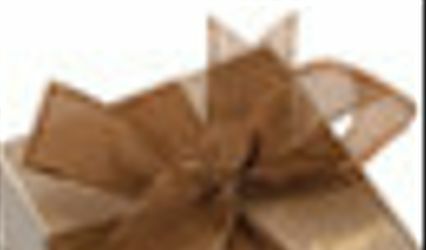 Their reputation is really strong in the community and they stand by what they sell you. That says a lot! We would definitely encourage other people to go there and share in a similar experience.